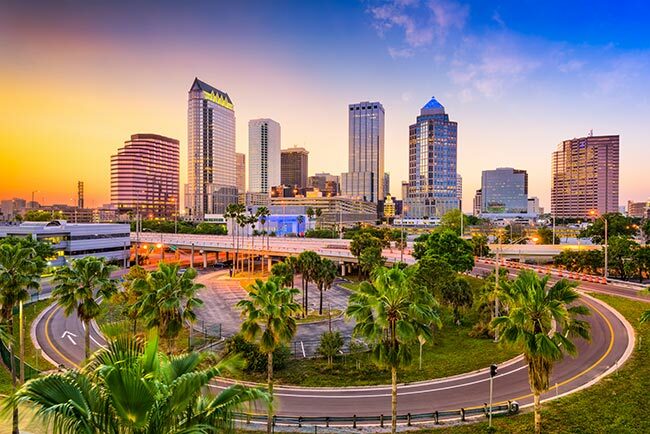 Located in the heart of Florida just east of the Gulf of Mexico, Tampa has risen as a major center of retail, healthcare, defense, and other industries. The Tampa Bay Area has grown rapidly in recent years, with its population expanding from just 2 million in 1990 to more than 3 million in 2015. The Tampa Bay Area is so wealthy in part because of the sheer variety of industries that operate in it. AirFreight.com makes sure that these individuals, the businesses they own or work for, and the services they rely on have all the supplies they need to thrive. Besides being home to Coast Guard Air Station Clearwater and MacDill Air Force Base, Tampa houses an array of medical, technological, financial, and education firms and organizations. It also has a significant tourist sector, with the Salvador Dalí Museum, the Florida Holocaust Museum, and the Museum of Science and Industry attracting tourists, teachers, and students from all over the world. Keeping all of these industries supplied is no easy task, especially when carriers are limited to the delays and perils of ground transport. AirFreight.com is not confined to these limits, instead relying on overnight air freight services to supply our clients. We operate all over the Tampa Bay Area, including not only in Tampa itself, but also in nearby communities like St. Petersburg, Lakeland, Dunedin, Clearwater, Sarasota, and Orlando. Chartered & Scheduled Deliveries - AirFreight.com offers two different options for clients seeking a flight on a strict deadline. Under ordinary circumstances, we will schedule you space on a standard flight or on multiple connecting flights. But if there is no flight scheduled that meets your specific delivery needs, we will charter a new flight that does. We can also combine our air charter and scheduled services. 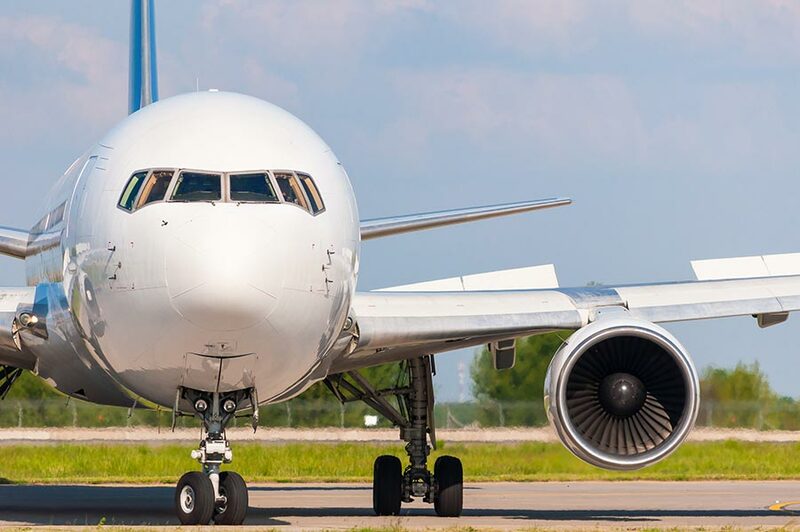 If we have scheduled you connecting flights, for example, but an earlier flight fails to arrive in time for the connecting one, our air cargo charter team will charter a new connection. Safe & Speedy Solutions - From our experience serving hundreds of businesses all over the United States and Canada, AirFreight.com has learned that safety and speed count more than anything else in commercial air freight service. For this reason, we only work with airlines that show a clear commitment to securing your cargo and delivering it on time. We also rely on advanced monitoring equipment to keep an eye on your cargo and respond quickly to any sources of delay, ensuring quick, consistent air freight delivery solutions. Customer Connections - We offer a customer service line that is open 24 hours a day, 7 days a week. From this line, you can get updates on the location and likely arrival time of your cargo, as well as free quotes for shipments you haven’t booked yet. You can also speak to us about specialized storage options for delicate or perishable air cargo. For more information on air freight in Tampa and across the US and Canada, contact AirFreight.com at (813) 440-2822.